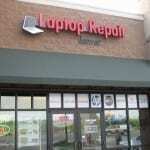 At Laptop Repair Denver, repairing and upgrading computers is what we love to do. Our quick turnaround time and friendly technicians will make your experience with us an easy one. We replace faulty components like the dreaded power jack not charging your PC and screen replacement for your non-working screen. Our services include free diagnostics, soldering broken circuits, fixing broken LCD or LED screens, DC power jack repair, hard drive replacement, data recovery, virus/malware removal, installing or upgrading operating systems and software, troubleshooting bugs and blue screens, install or upgrade RAM and video cards, tune up slow computers, custom configurations, and much more. Need your computer back fast?! 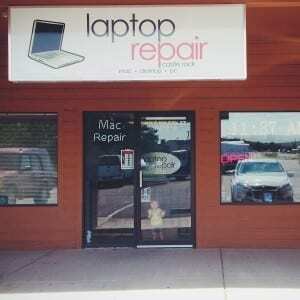 At Laptop Repair Denver, we know how frustrating and inconvenient it is to be without your PC. That’s why we offer Rush Service Requests. Rush services are available at both Our Centennial & Castle Rock locations. Can’t make it to one of our Two Locations? We also provide convenient On-Site Services in Denver and Castle Rock for your simple repair needs!